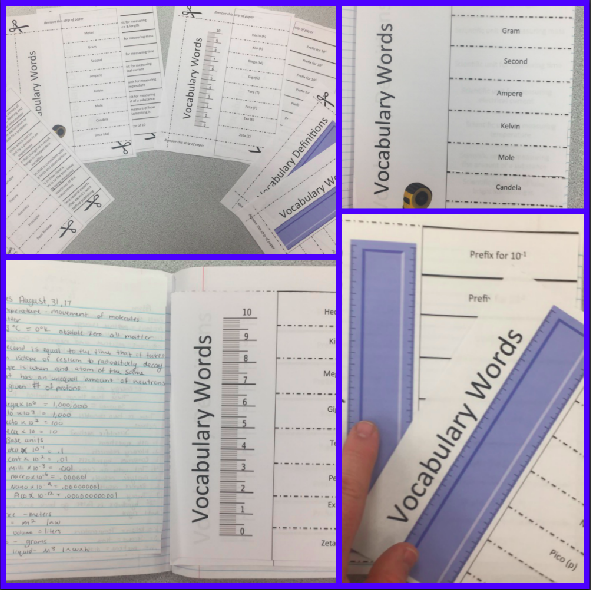 (39 PAGES) to offer! 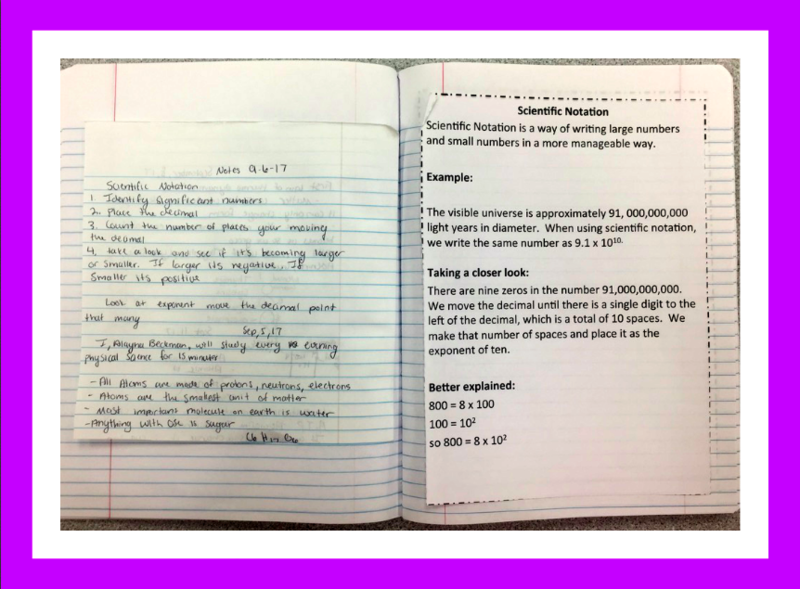 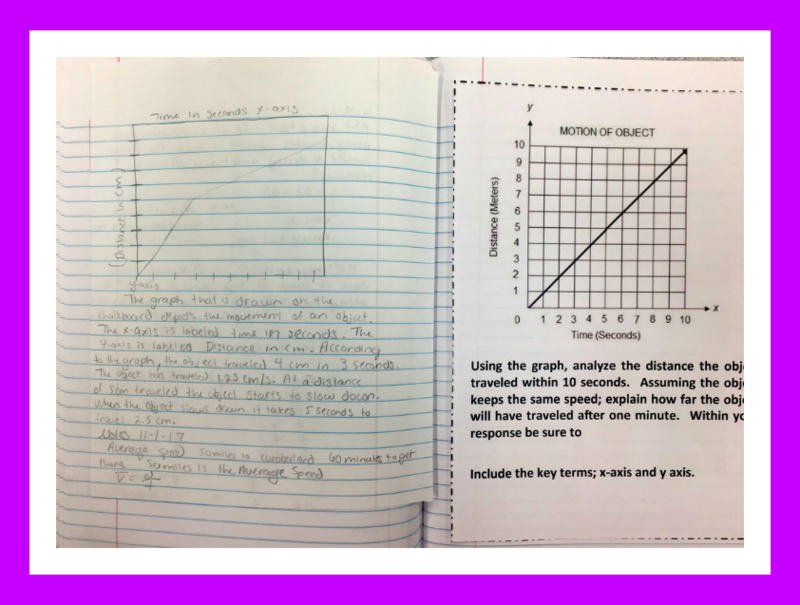 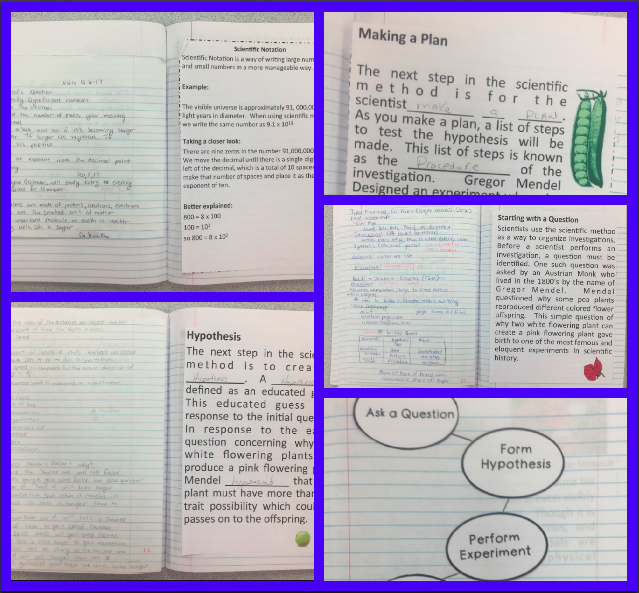 Before using Interactive Science Notebooks, my students got lost in writing and not comprehending the science. 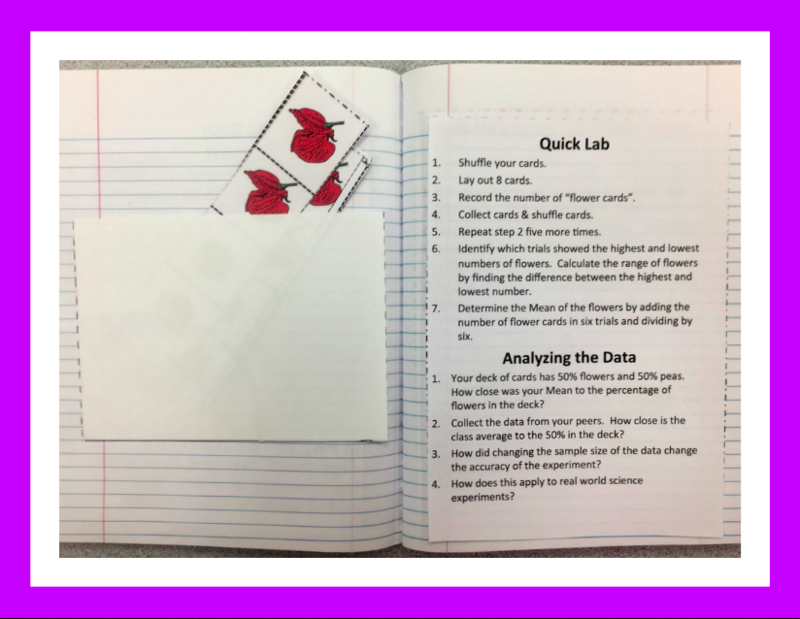 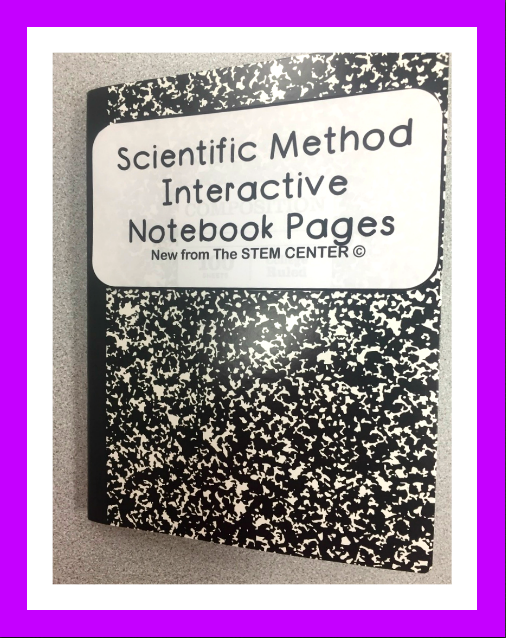 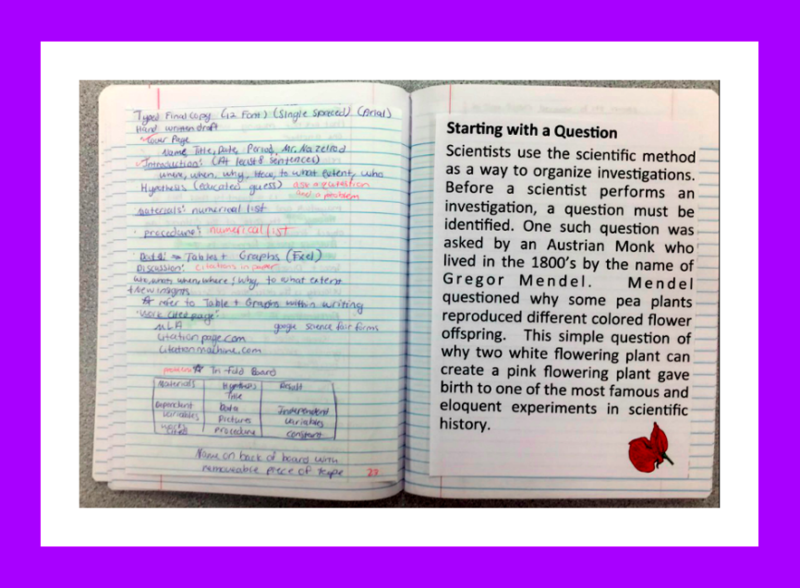 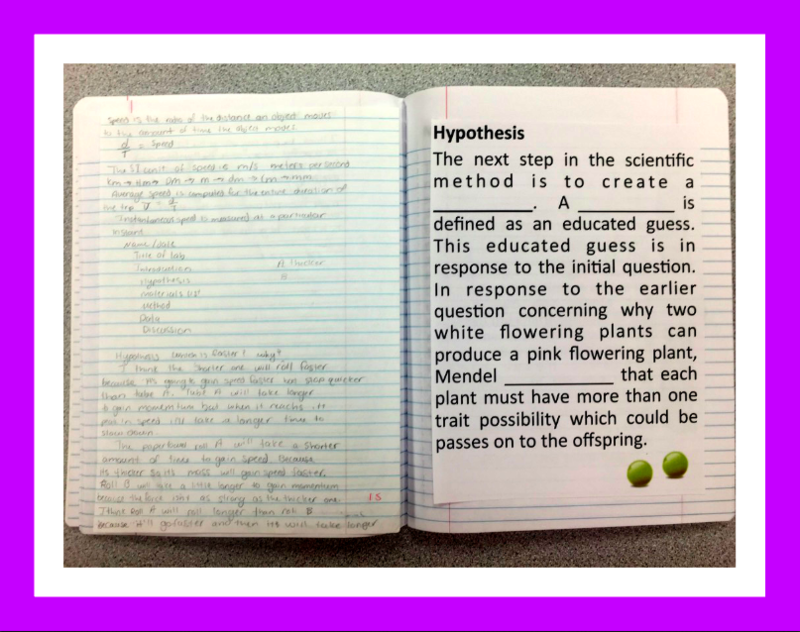 The INBs allow the students to keep a neat, interactive, functional, and yes; a fun notebook. 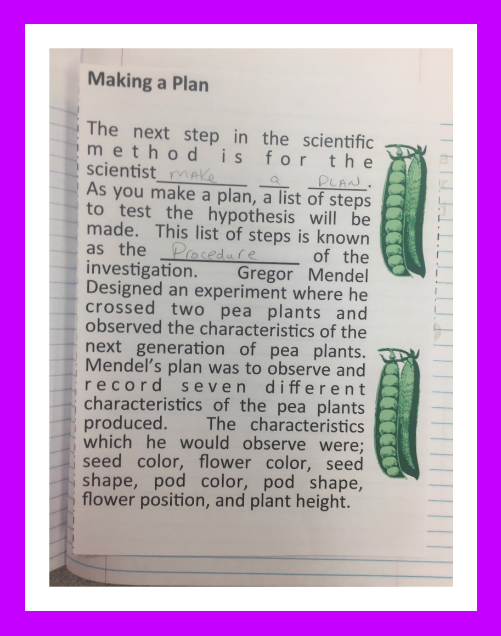 This INB uses the example of Gregor Mendel’s famous pea plant experiment as a model of the Scientific Method. 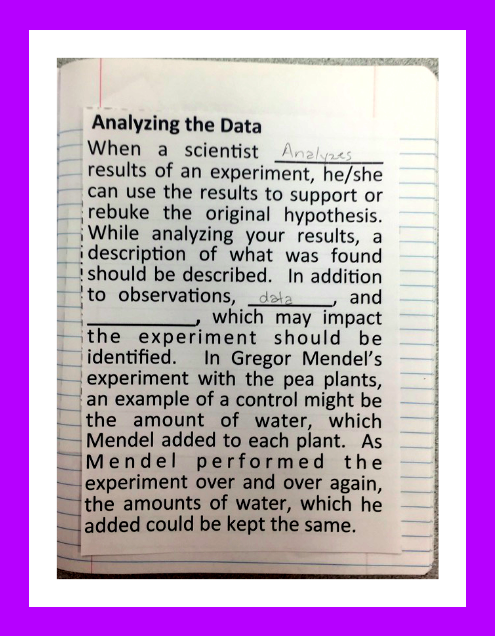 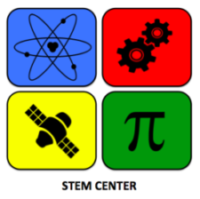 The INB has 36 vocabulary terms associated with the scientific method. 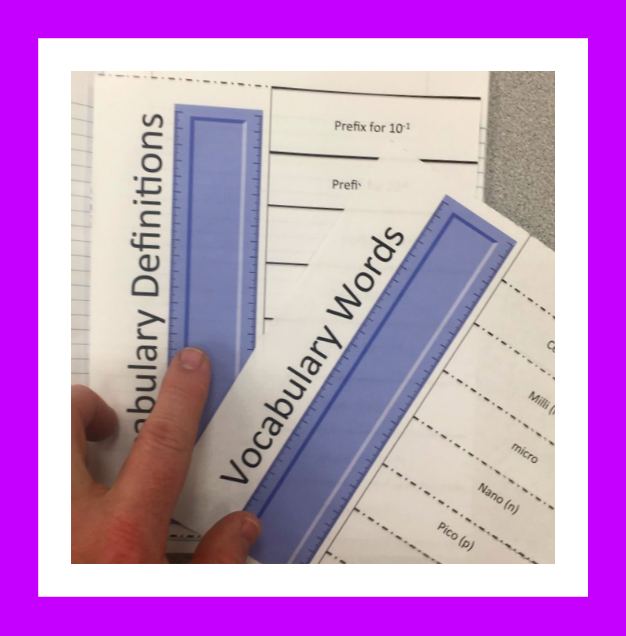 The first section of the INB is dedicated to vocabulary flaps that feature the terms on the cover flaps that when pulled back, reveal the definitions. 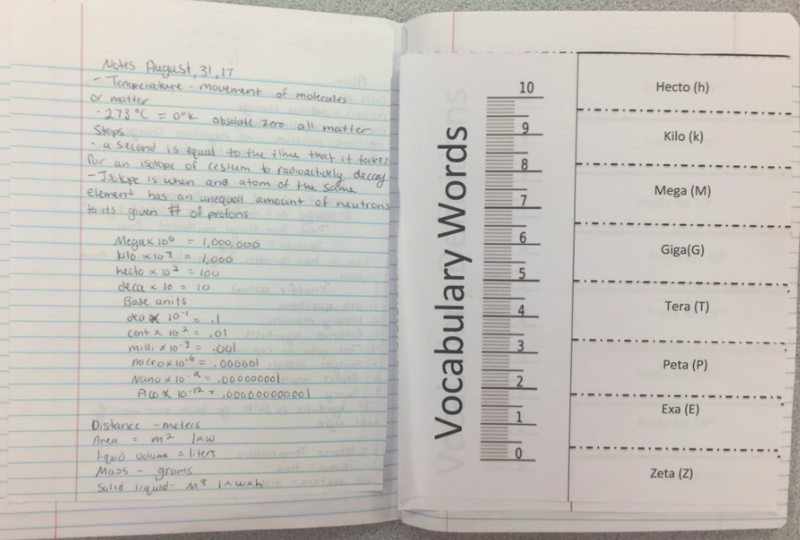 The INB pages are glued on each of the right hand pages, while the left hand side is used for written notes that correlate with the subject matter being reviewed. 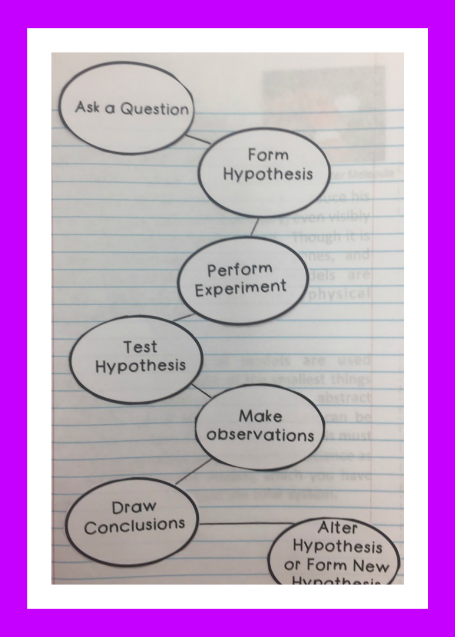 The INB has several pages that detail each step of the scientific method. 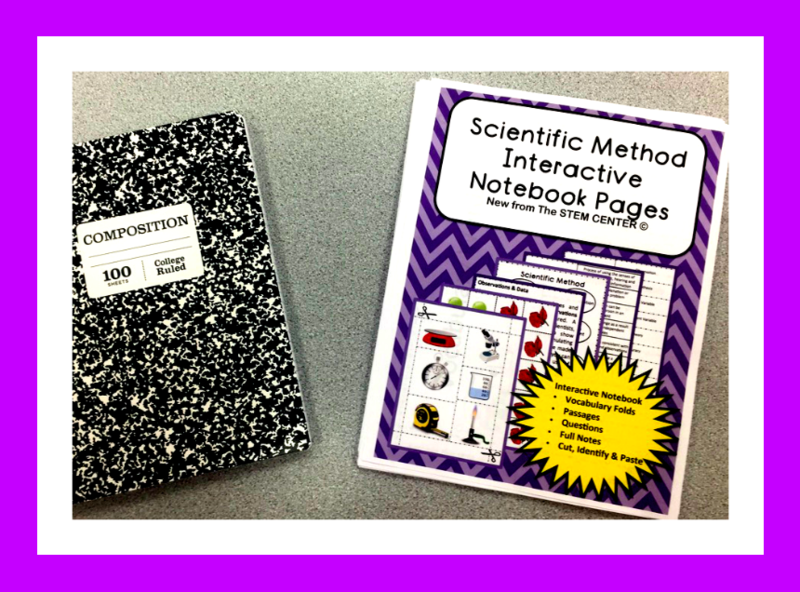 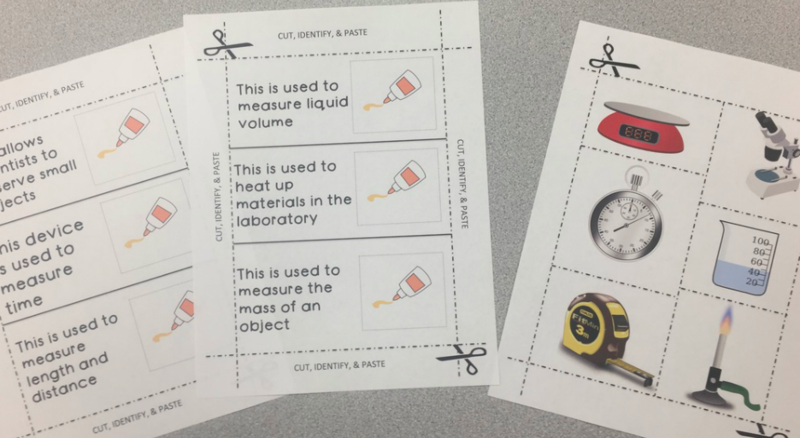 Along with the scientific method, tools of the science trade are introduced as well.